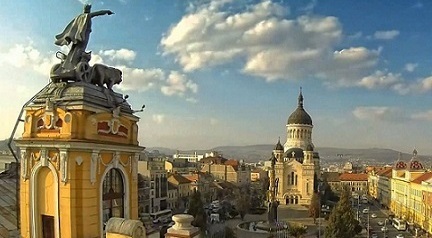 DDECS 2019 will be held in Cluj-Napoca, the main city of Transylvania, the central region of Romania. With its rich historical and cultural heritage, Cluj-Napoca is an intellectual centre with an active society, renowned universities, museums, theatres and eye-catching architecture. It is also an important industrial and commercial hub. 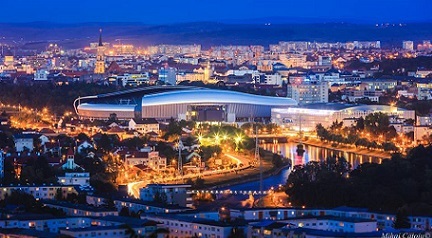 With a population of around 350000 inhabitants and 120000 students, the city was the 2015 European Youth Capital. 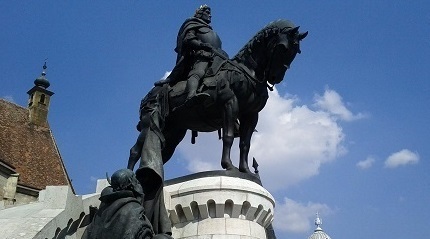 Due to its location (equal distance between three East-European capitals, Bucharest, Budapest and Belgrade) and its flourishing economy, Cluj-Napoca is easy to reach by various means of transport. By bus (duration of the trip: Airport -> Cluj-Napoca center approximately 30 minutes), every 10 minutes between 5:30 a.m. and 10:30 p.m. from Monday to Friday and every 30 minutes between 5:30 a.m. and 10 p.m. in weekend. The trip cost is 0.45€. By taxi (duration of the trip: Airport -> Cluj-Napoca center approximately 20 minutes), the trip cost is around 10€. Other options for those who do not have direct flights to/from Cluj-Napoca International Airport are offered by the Bucharest and Budapest international airports, the links between these European capitals and Cluj-Napoca being made by plane, by train, by car or by bus. Cluj-Napoca railway station, located in the city center, offers direct train connections with the following European capitals: Bucharest, and Budapest. Cluj-Napoca is linked with Budapest through highway M3 and European routes E79 and E60 (483 km). Cluj-Napoca Beta bus station, located near the railway station, offers direct bus connections with Bucharest and Budapest.